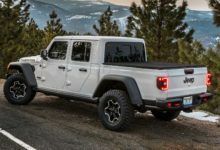 Curious what the new Jeep CEO Tim Kuniskis has to say about a high performance Jeep Gladiator potentially in the pipeline? 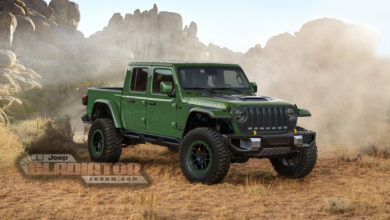 When asked at the Detroit Auto Show about the info we brought you regarding a potential Gladiator Hercules, here’s some of what he had to say. 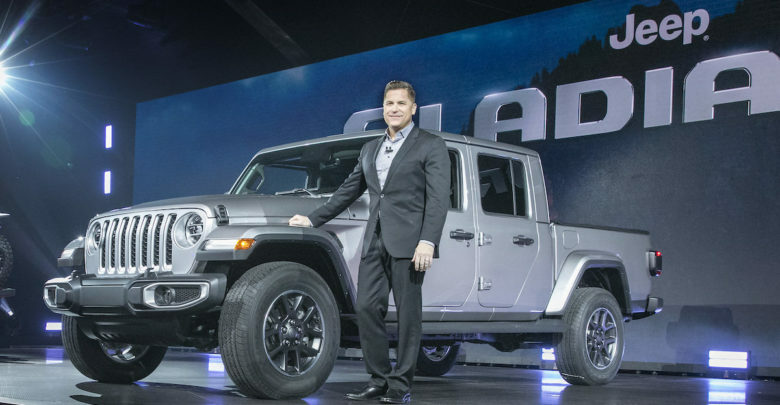 “I think we’re just scratching the surface on where that thing [Gladiator] can go. There’s nothing else like it…it has massive potential,” he said. Kuniskis provides more reaction in this full Hercules conversation. So what do you think — has Kuniskis confirmed, denied, or artfully avoided addressing the Hercules question head on?